Goldscheider of Vienna, Inc. - Wholesaler of Religious Art from Italy - GV800362, Cross Bracelet in purple silicone, ELASTIC! Home :: 2018 New Items :: GV800362, Cross Bracelet in purple silicone, ELASTIC! 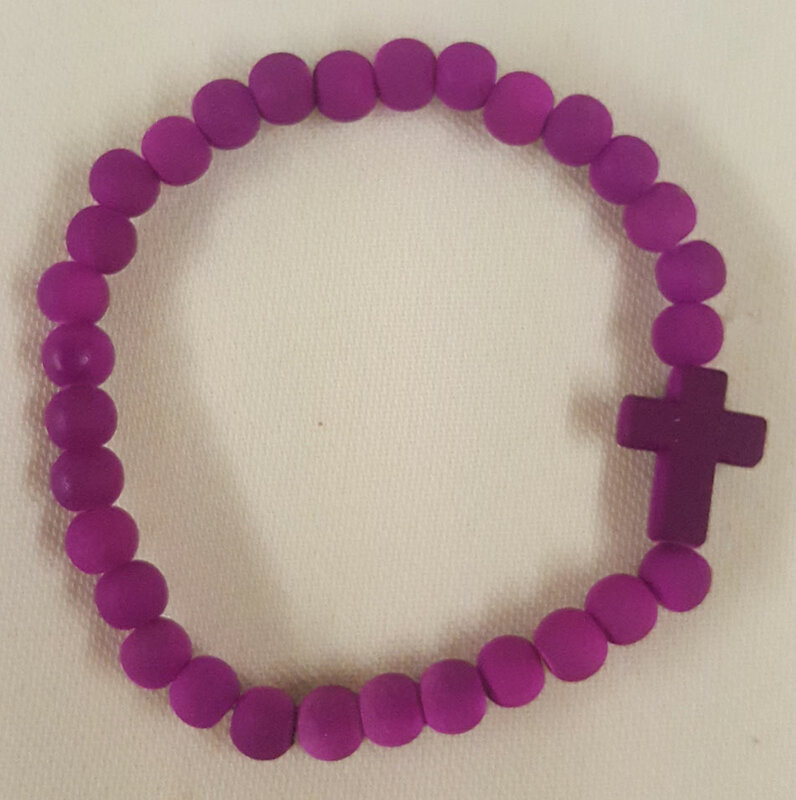 AN elastic cross bracelet in purple silicone.